SAIC Shanghai Culture Square's new season offers a feast of international and local productions it hopes will lure people back to real theater from digital entertainment. 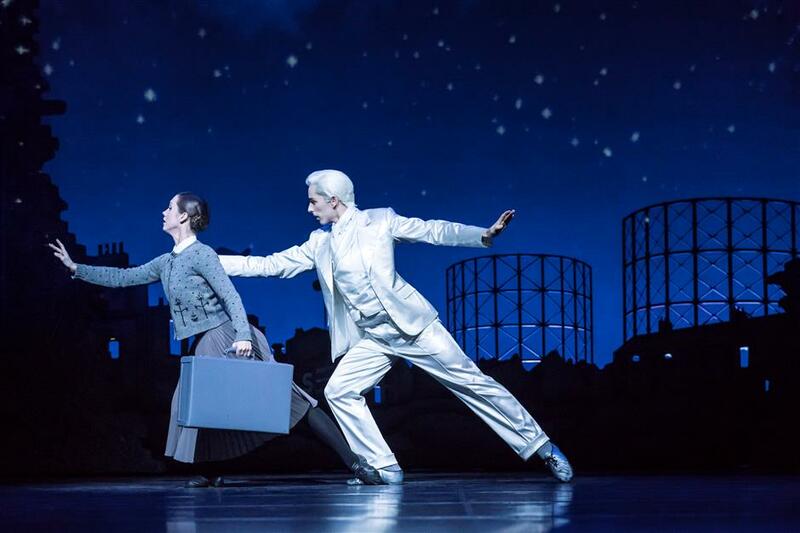 Matthew Bourne’s ballet “Cinderella” will hit the SAIC Shanghai Culture Square on August 16-26. SAIC Shanghai Culture Square announced its new season recently and hopes the carefully chosen programs will help audiences find their “Neverland” in an era of digital overload. 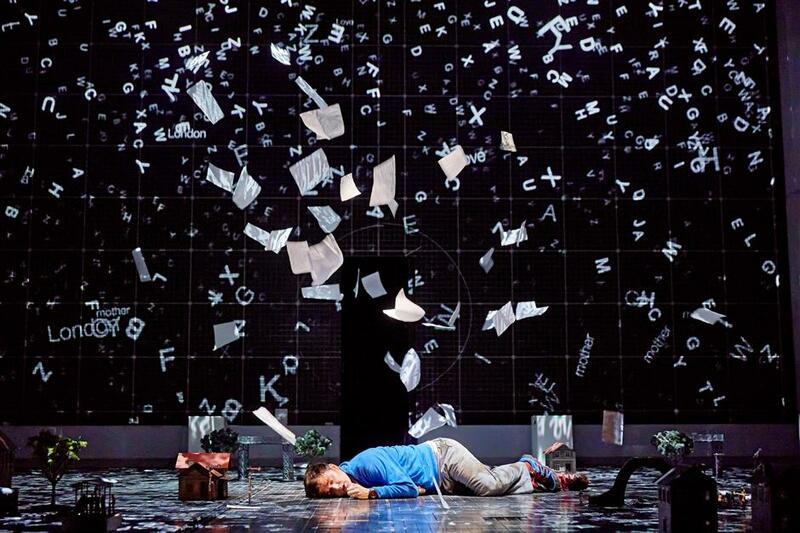 Mathew Bourne’s ballet “Cinderella,” the National Theatre’s “The Curious Incident of the Dog in the Night-Time,” Andrew Webber’s classic “Cats” and French musicals “Romeo and Juliet” and “Les Miserable” are among the highlights this year. “I hope that our theater could be a Neverland for our audiences,” says Fei Yuanhong, vice president of the culture square. “We are living in a world where more and more people tend to find entertainment in the virtual world like movies, TV, video games and the Internet. “So what about theaters? Why do audiences choose to pay for going to real theaters? The reason should be high-quality programs, which provide worthy experiences that they cannot get elsewhere. That is our goal,” Fei says. 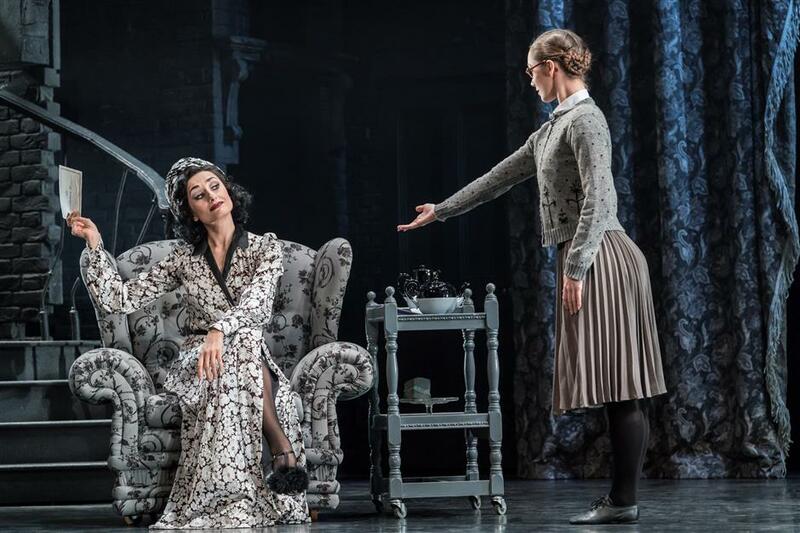 “Cinderella” will hit the Shanghai Culture Square on August 16-26, as the third work of renowned British choreographer Bourne to be staged in Shanghai. Known for his innovative updated interpretations of classics such as “Swan Lake” and “Sleeping Beauty,” Bourne shifted the familiar fairy tale to a true war-time romance. 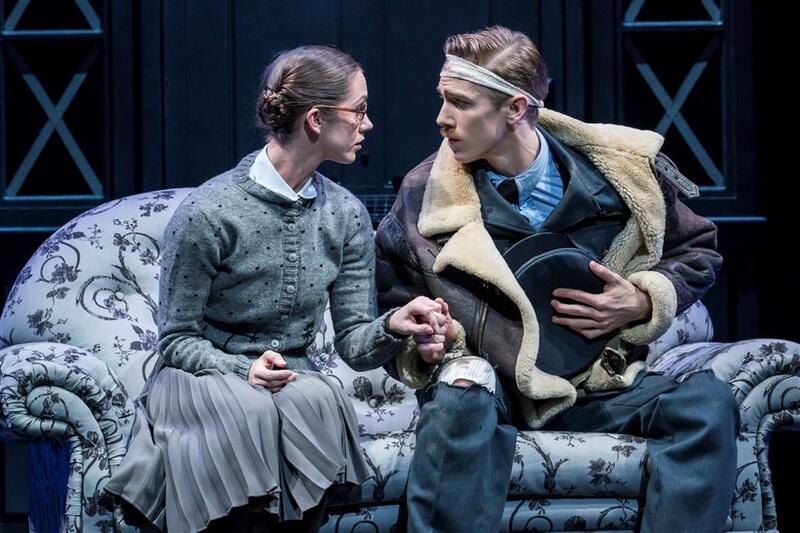 Cinderella and her dashing young RAF pilot meet on a magical night, just long enough for them to fall in love before being parted by the horrors of the Blitz as Germany tries to bomb Britain into submission in World War II. “I named my company New Adventures as this is what we have been doing in recent years — to help stories that everybody knows come alive again in contemporary times, so as to cultivate new audiences,” says Bourne. Having heard war stories from his grandparents when he was young, Bourne feels he has a special bond with the war. “If I had a time machine, I would travel back in time to fight along with the other British soldiers, like Churchill said in his speech,” he says, referring to former British Prime Minister Winston Churchill’s famous “Fight them on the beaches” speech in which he declared his country would never surrender. Bourne has even named two characters in the ballet after his grandparents. “It is about family, conflict, time and death. I believe that audiences will tear up for that,” says Bourne. Despite the surge in musical productions in Shanghai last year, Fei is concerned about how much this actually helps the local theater industry. “It can only be called a real improvement for the market when original Chinese works have real popularity,” says Fei. Visit www.shculturesquare.com for more information. 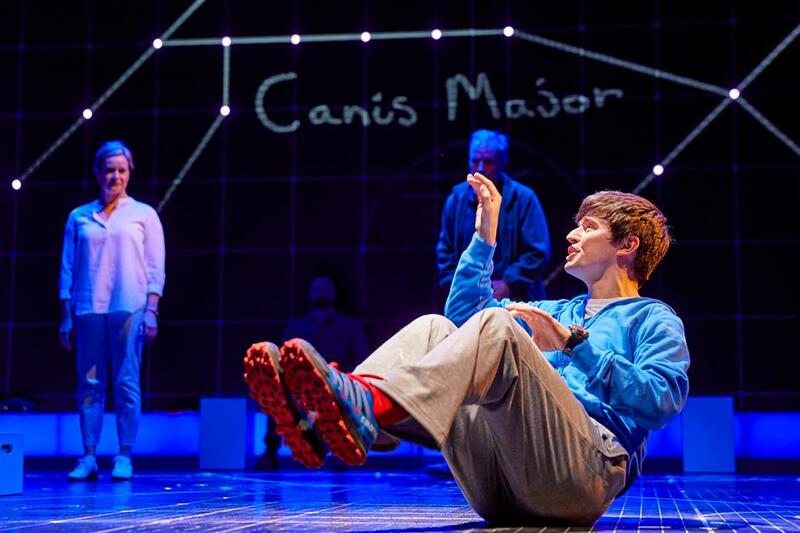 National Theater’s “The Curious Incident of the Dog in the Night-time” will be staged on May 9-20.